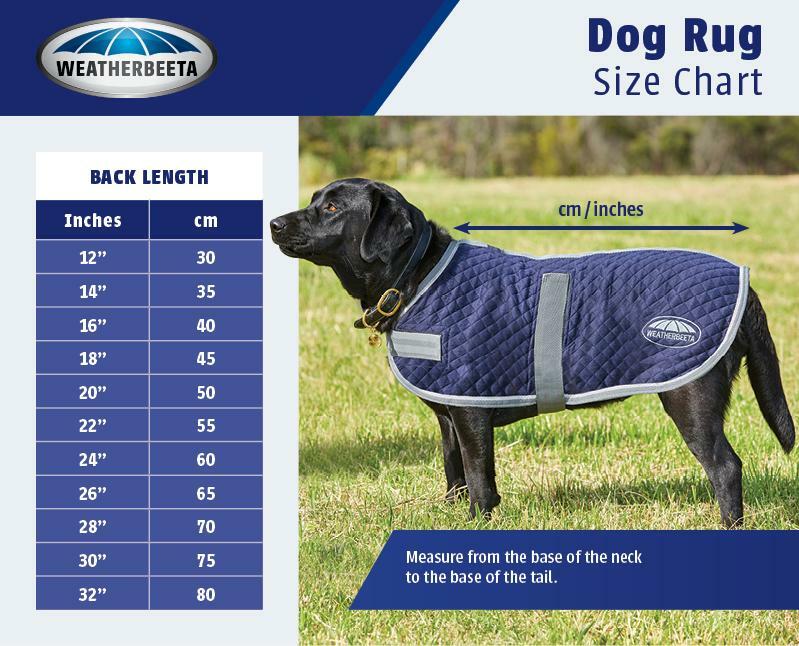 WeatherBeeta offer a wide range of waterproof, fleece and high-vis exercise rugs to keep your horse protected while exercising. 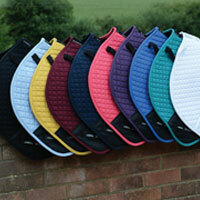 WeatherBeeta offer a wide range of exercise rugs to keep your horse protected while exercising. 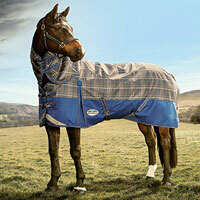 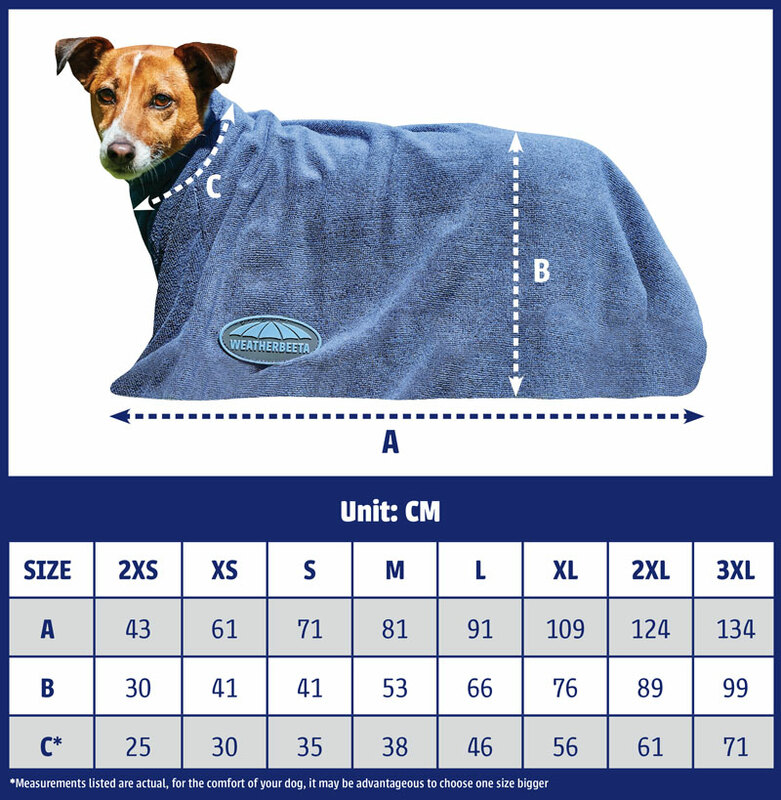 From waterproof rugs and fleece rugs to keep your horse warm and dry, to high visibility rugs for darker days.